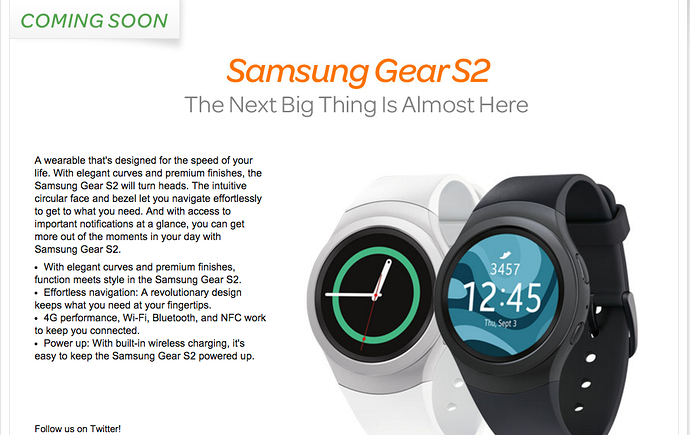 If you’re an AT&T customer, your time to pick up a new smartwatch is almost here. AT&T, a rival giant carrier to Verizon Wireless, will open pre-orders for the new Samsung Gear S2 and LG Watch Urbane on November 6th. As you probably know, the pre-order process is designed to give you the opportunity to purchase the device(s) earlier than the general public so that you need not wait until the devices are released at the carrier store to pick them up. Before you can pick these up, though, you need to know what their capabilities. In this case, we have Samsung’s latest smartwatch, a circular one at that, with a new rotating bezel that’s got everyone talking. The rotating bezel is reminiscent of old divers watches of the 1950s, in which a rotating bezel was used to set the timer for an activity that would last an hour or less. Divers turned the bezel (which was only uni-directional at first release) to keep track of their time underwater. Today, rotating bezels are used for other non-marine activities such as cooking, waiting for an item to microwave, etc. The Gear S2 strays from the mindset of the Gear S: whereas the Gear S would only work for individuals who had a Samsung headset, Samsung has opened up compatibility with Android devices running Android 4.3 Jelly Bean or higher. You can have a Moto X smartphone, for example, and still pick up a Gear S2 this year. As Samsung said in its announcement, though, you can’t expect every function to work with Android as it would with a Samsung handset, though it’s worth the price if rocking the hottest new smartwatch is your top priority. Samsung’s brought the rotating bezel back with a new twist: instead of setting a timer, Samsung is using it for UI navigation. Pretty nifty, huh? Alongside of this, the Korean manufacturer has provided two versions, one for traditional watch wearers (the Gear S2 Classic) and another for those who don’t mind something of a futuristic look to their smartwatch. If you plan to pick up a Gear S2 with AT&T, you’ll pay $199.99 with a two-year agreement, or $15 a month for 20 months via an AT&T installment plan. 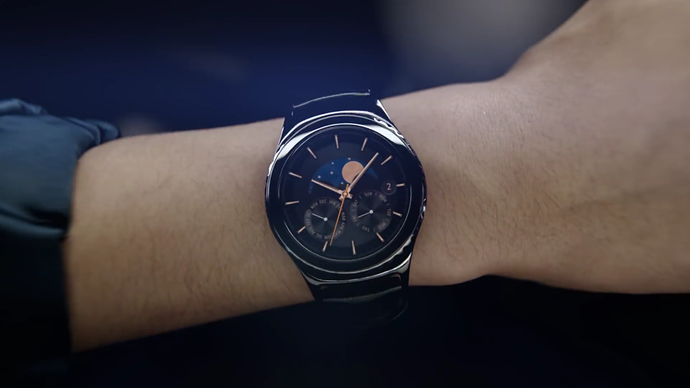 Now, on to the Korean rival smartwatch, the LG Watch Urbane. LG, like Korean rival Samsung, has had its share of time in the smartwatch market, from the first G Watch, to the G Watch R with its plastic-OLED (P-OLED) display that provided something of a rugged look and feel for gentlemen, to the Watch Urbane series. 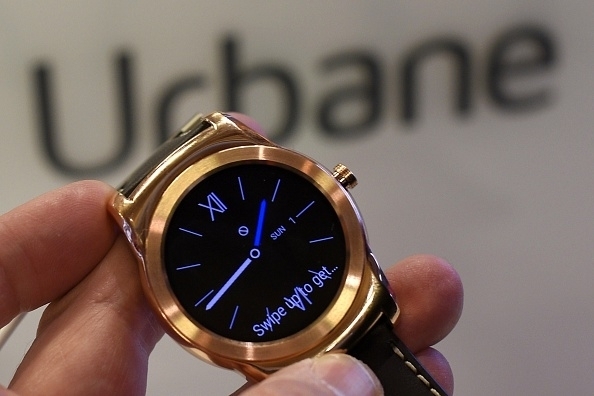 Now, AT&T is prepared to sell its Watch Urbane to AT&T customers. The Watch Urbane has a look and feel that is undisputedly the best of LG’s smartwatch designs, with 3G capabilities (the Urbane LTE has 4G). Of course, should you undergo a two-year agreement with AT&T, it’s advised that you pick up at least a Watch Urbane and see if getting 3G or 4G connectivity is possible. After all, if you’re paying for it, why not get the best? The Watch Urbane is running Android Wear, so it should still work with all of the Android Wear apps that you’ve gathered on your current smartphone or smartwatch. We’ve seen LG showcase some of what its hidden, mysterious WebOS can do, but Android Wear seems to be the company’s winning smartwatch platform at this time. The only question that remains is whether or not you want to pay some out of pocket with a two-year agreement, or pay on a monthly installment plan. What hasn’t been said is that AT&T will charge an early termination fee (or ETF) should you sign a two-year contract, then want to get out of it before 20 months have expired. Paying a monthly installment is not fun, but these smartwatches will cost at least two to three times less than what a typical smartphone would cost under a traditional agreement. 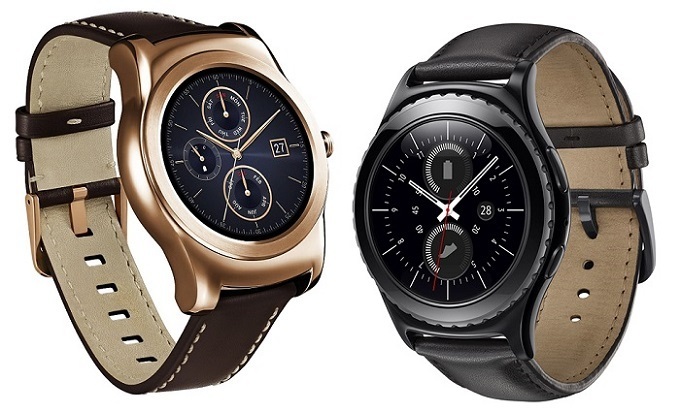 Any AT&T customers out there ready for a new smartwatch? Between the Tizen-powered Gear S2 and the Android Wear-powered G Watch Urbane, which one gets your vote and your money?